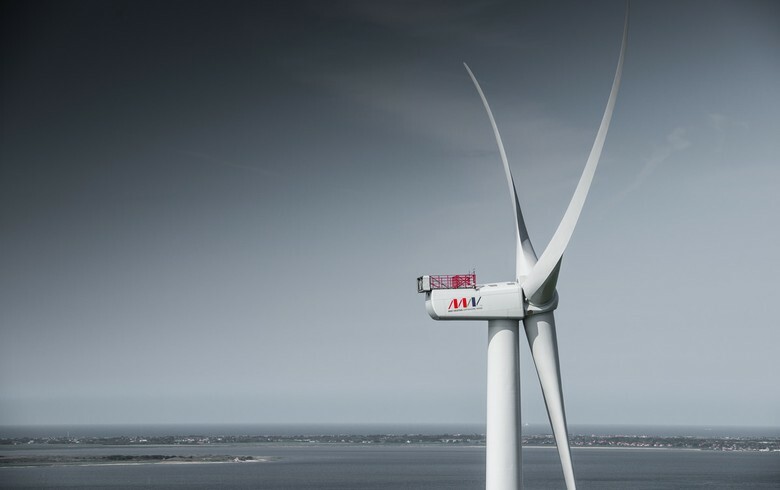 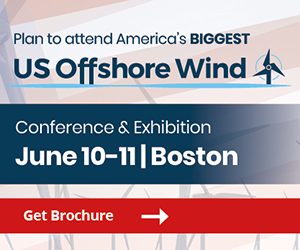 June 20 (Renewables Now) - MHI Vestas Offshore Wind said on Tuesday it has secured final certification for its V164-9.5 MW turbine, the most powerful currently available on the market. 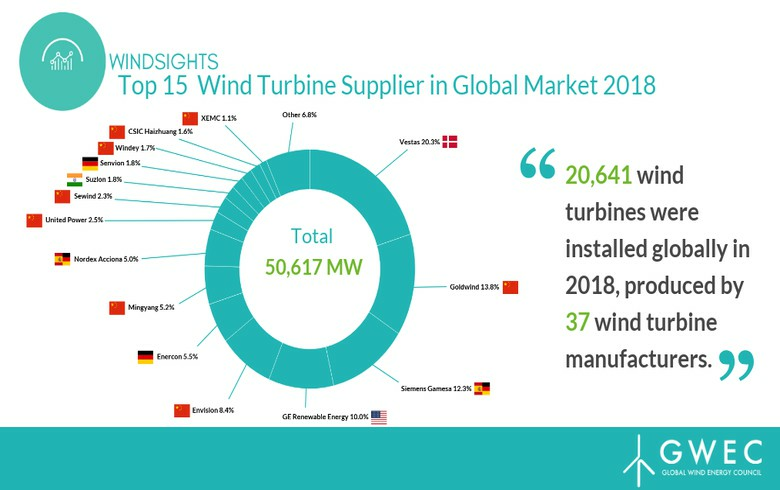 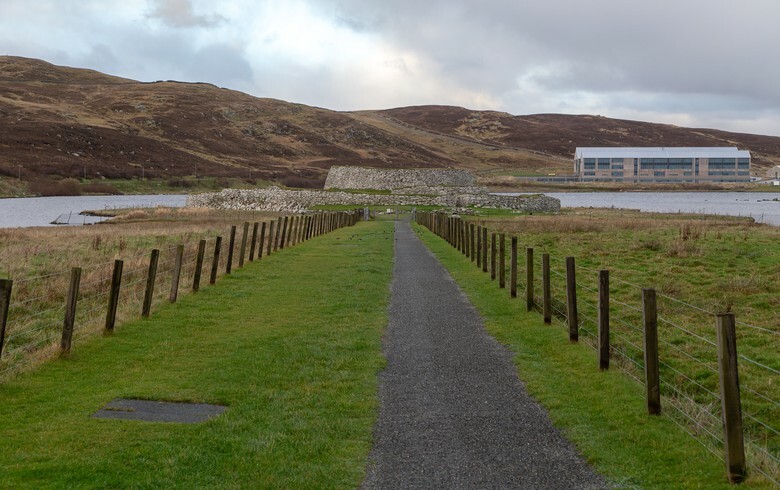 The milestone means that the turbine is now fully commercialised, the joint venture (JV) between Mitsubishi Heavy Industries (TYO:7011) and Vestas Wind Systems A/S (CPH:VWS) said in a Twitter post. 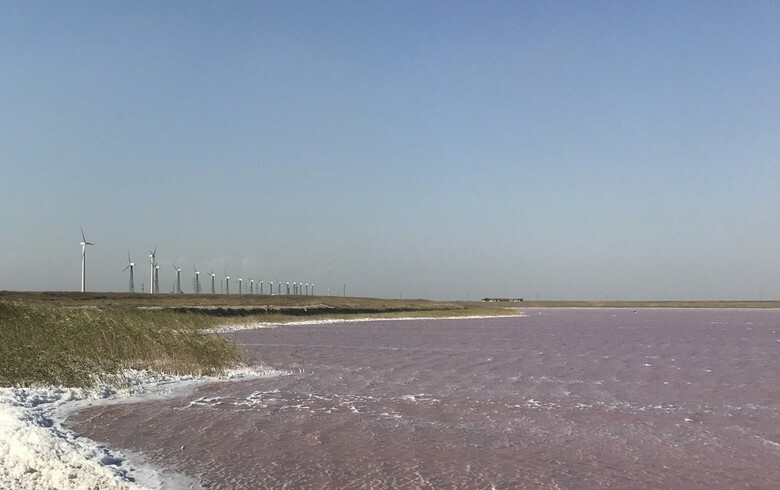 The 9.5-MW turbine model was in April selected for Parkwind’s 224-MW Northwester 2 project off Belgium. 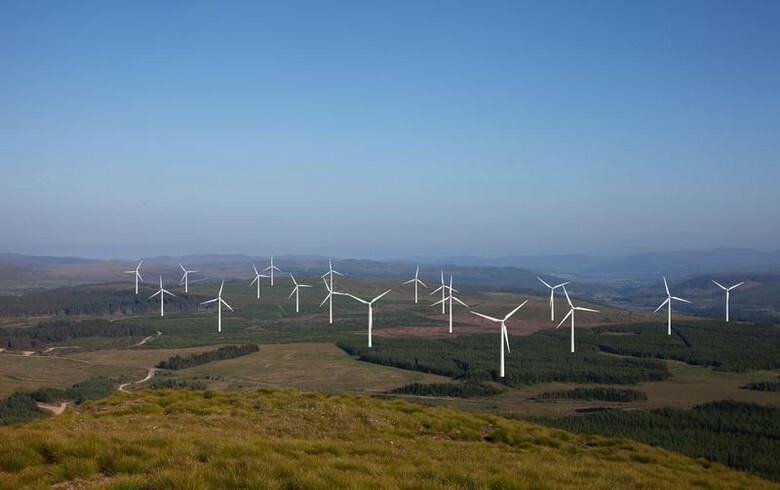 Installation of 23 units will take place next year, MHI Vestas said. 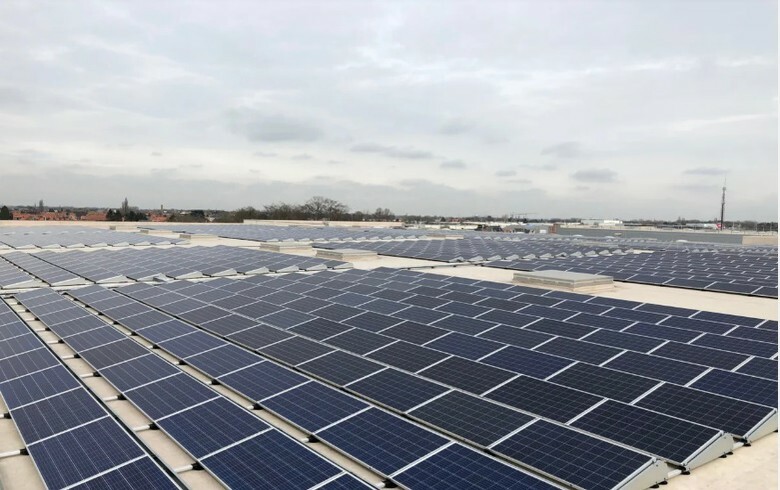 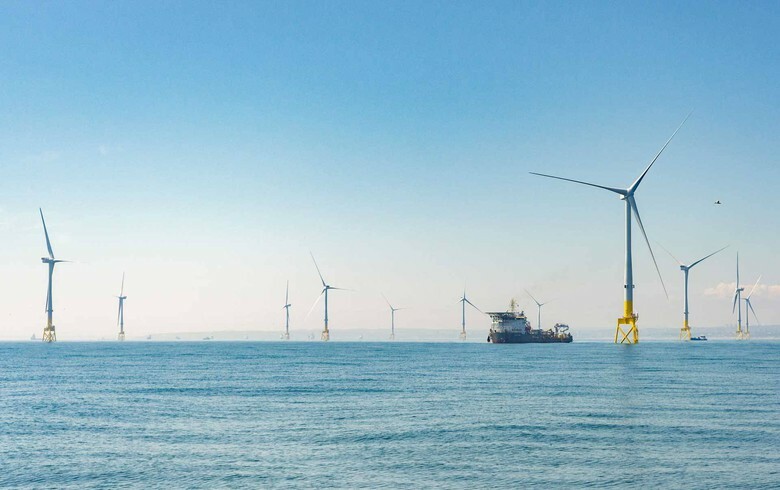 Launched in June 2017, the 9.5-MW model has also been selected for the 860-MW Triton Knoll offshore wind and 950-MW Moray Offshore Windfarm East projects in the UK.